The Memorial Health System Volunteer Corps (MHSVC) recently donated $1200 to the Memorial Health Foundation. 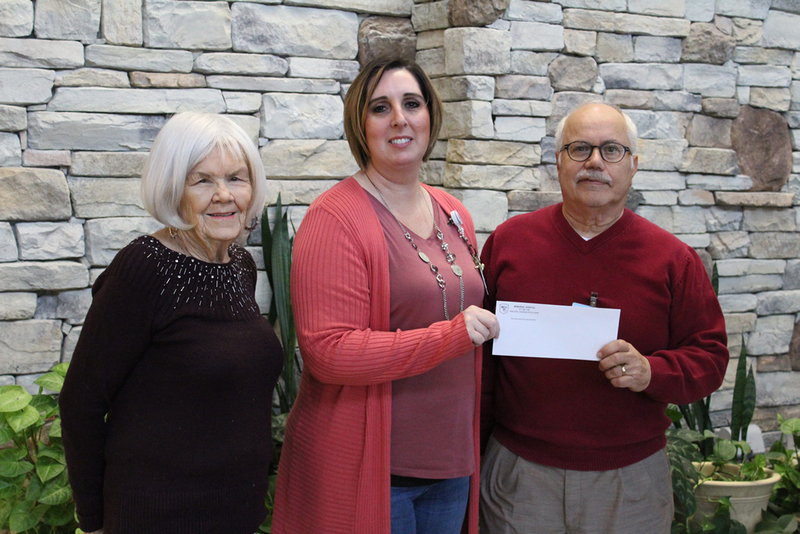 The donation is designated for the Abilene Public Transportation Fund, a fund that provides public transportation rides to and from medical appointments within Abilene city limits. Shown, from left, are: Linda Padgett, MHSVC member; Michelle McClanahan, MHS Transportation Committee member; and Joe Sanfilippo, MHSVC Treasurer.